Are you tired of convincing everyone that your overseas lover really does exist? 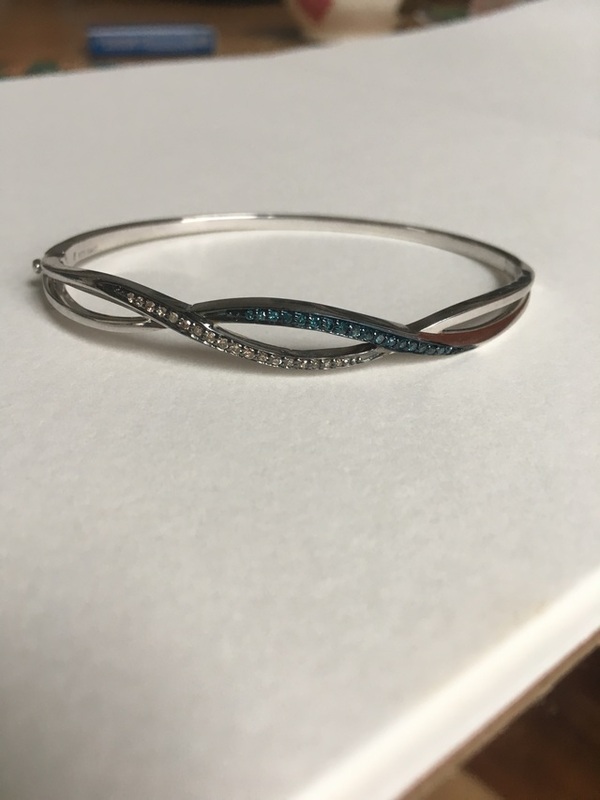 Prove them wrong with this diamond bracelet that they so obviously sent you! How sweet!